Maybe you’ve got that mate who’s always getting one up on you and you’d love to get them back. What about something different for the Perth office to try out? 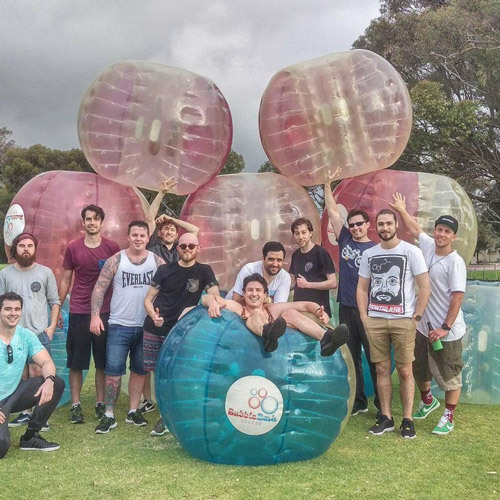 Bubble Soccer is the perfect adrenaline filled activity in a fun, safe environment. 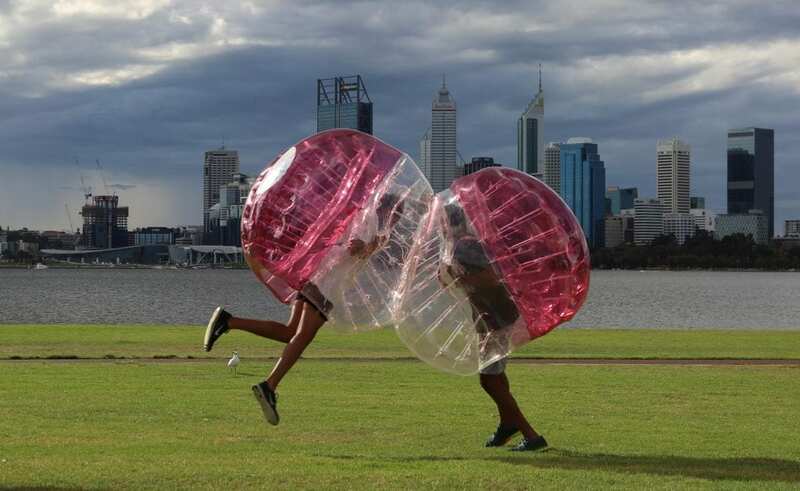 Our bubble suits fit on just like a backpack with your head protected, yet feet able to move around. 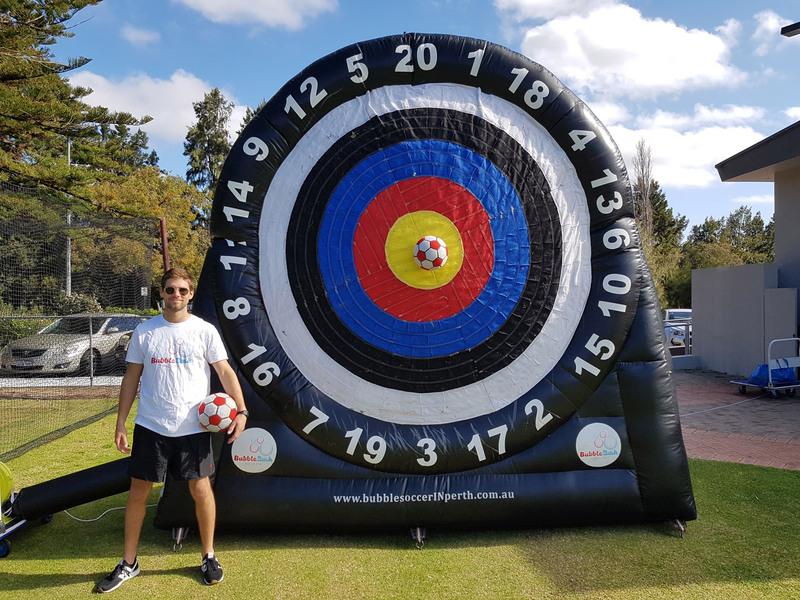 We pride ourselves on providing quality equipment hire and high levels of player engagement which we offer through our energetic game hosts. 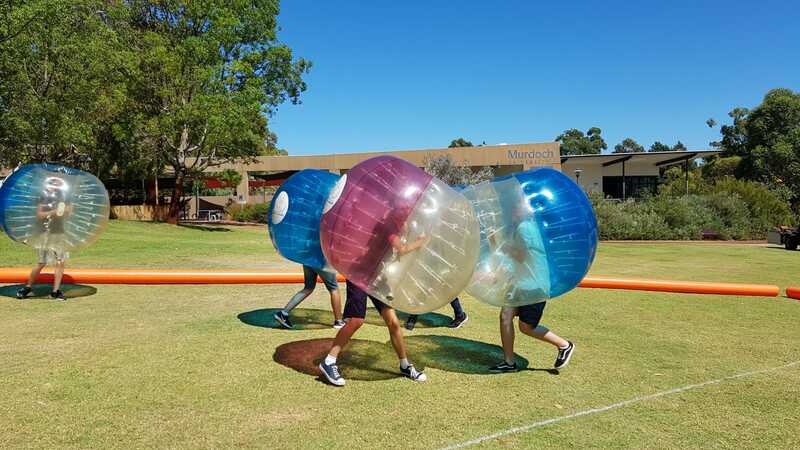 Between you an me, our referees just want to maximize the fun, so while being the most fun, we may also be the cheekiest and most adventurous bubble soccer company Perth has for the public! With our range of different bubble suit sizes, after being strapped in and a quick safety briefing from one of our awesome game referees, it’s all systems go. Get ready to bump, bash, weave and roll as you try and outclass the other team by scoring the most goals. 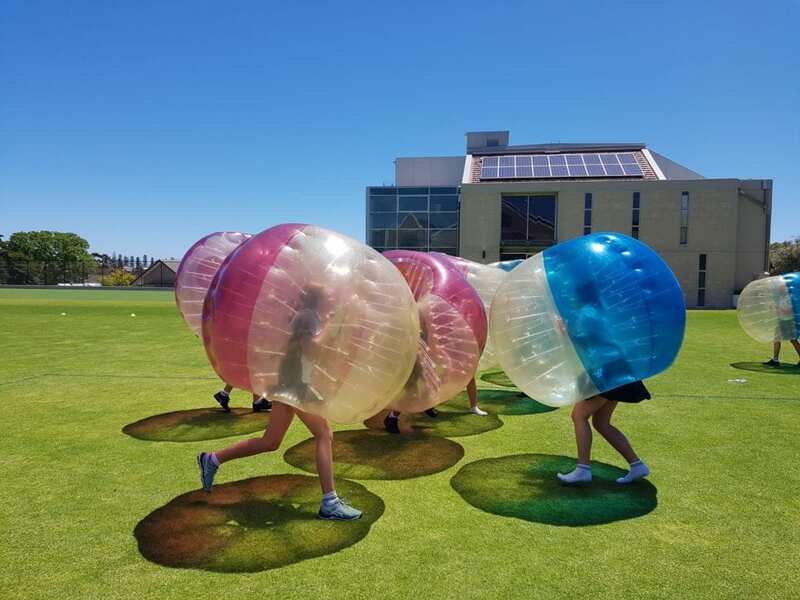 And hey, if you’ve scored more goals than Ronaldo and want more, Bubble Bash makes sure that Perth gets the biggest variety and creative games in our bubble soccer suits. 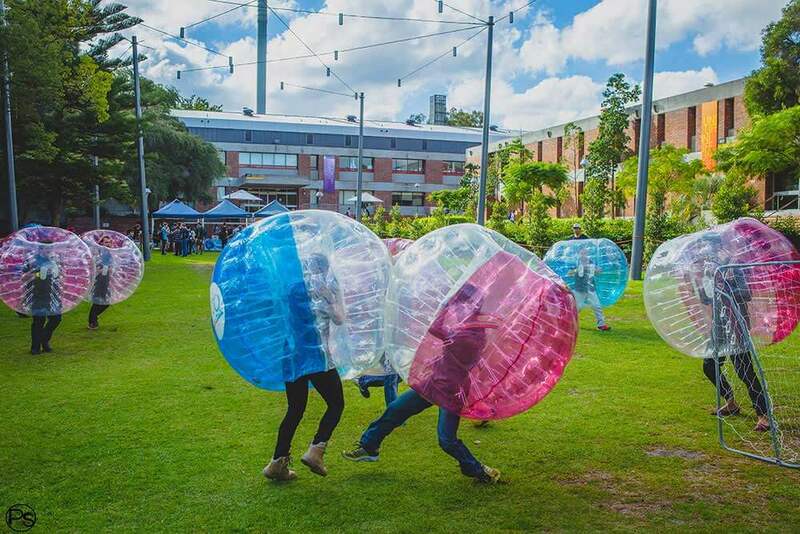 We’ve got a bunch of other games to try in our bubble suits…did someone say Bubble Rugby? So, what are you waiting for? 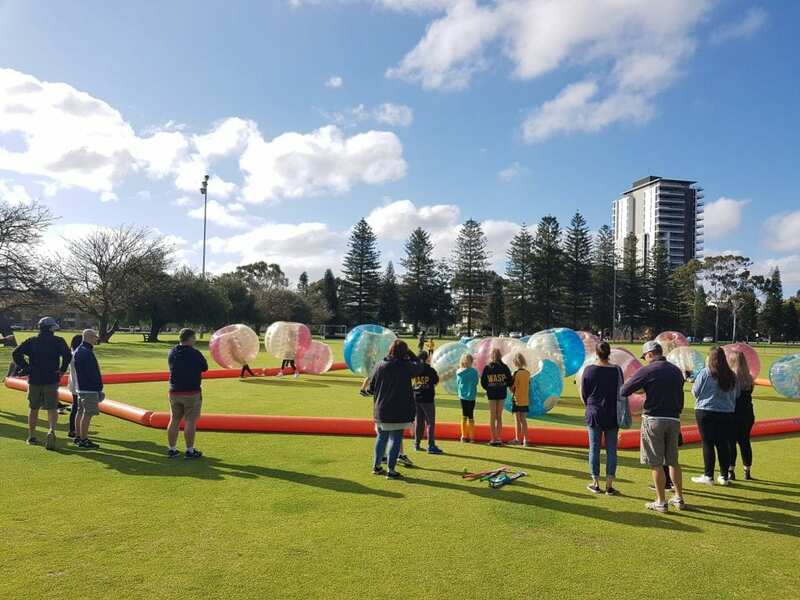 Bubble Bash is a fun experience for all ages in Perth. Let us help make your next event one to remember. 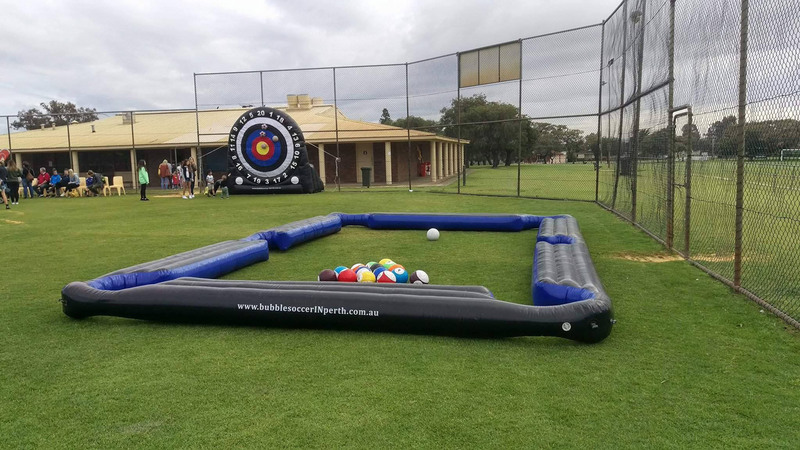 Call us today or simply fill out the form to your right and let’s organise Perth’s next Bubble Bash game for you. Say no to hiring expensive venues. 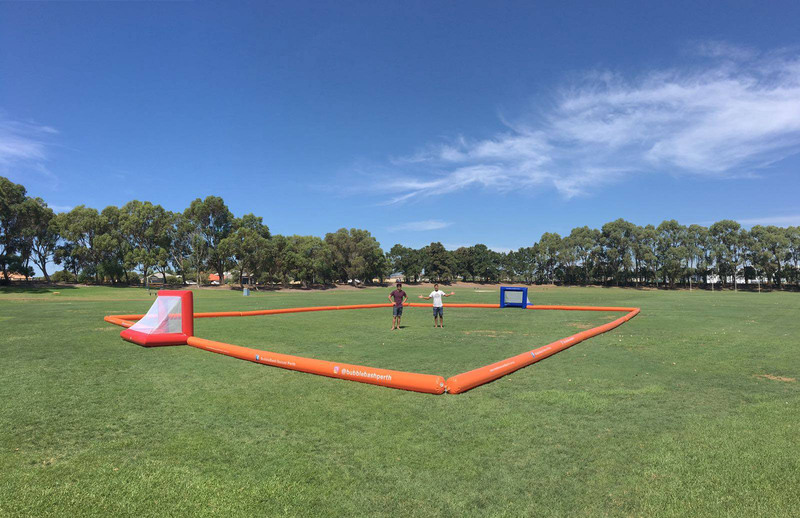 We can set up at most of the local parks around Perth making it easy and avoiding unnecessary travelling. See our FAQ’s for suitable playing surfaces. Every Bubble Bash booking comes with a dedicated game referee to show everyone how to safely use the bubbles and manage the various interactive games. Forget sitting around playing video games or watching TV. Our bubble suits will have you running around soaking in the lovely Perth sun while getting a (surprising) workout in. 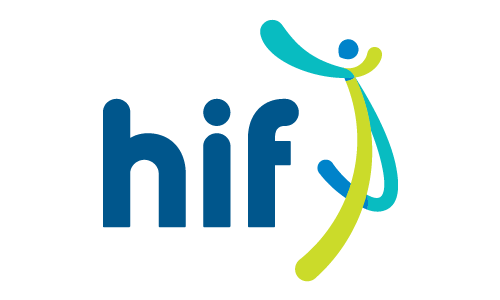 We’ve got full $20 million public liability insurance so there won’t be any issues with councils or OHS requirements for workplaces and schools. We’ve got bubble suits for all ages. Whether it’s a 5-year old birthday, bucks party or work team building, we’ve got you covered. It’s not just all Bubble Soccer, we’ve got a variety of games to play in the bubble suits and a heap of other extras to keep the spectators occupied. 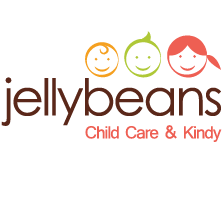 Our specialty is throwing memorable birthdays for boys and girls aged 5 to 12 years old. With our brand new smaller and lighter kids bubble soccer suits, they’ll be running around non-stop. Get ready for an adrenaline filled Bucks Party like no other. Gather the crew and let the good times roll. Try something different for your team building day. We’ve got some great non-contact additions, so everyone can have a go. 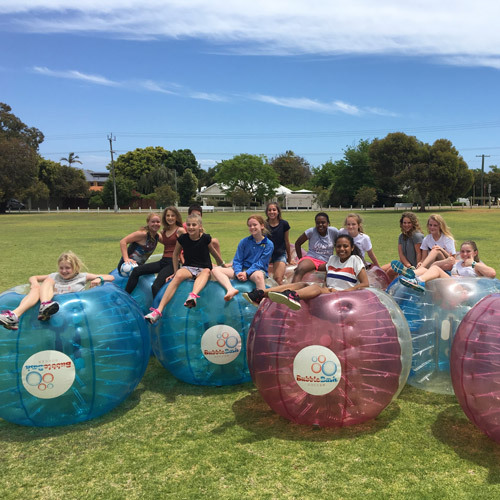 Bubble Bash is fully mobile around the Perth area all the way from Alkimos to Mandurah. We can come to a location of your preference and make sure your event is convenient and stress free. We arrive earlier and set and organize all the Bubble Soccer equipment, so you can just focus on having fun! Please see our FAQ’s for suitable playing surfaces. Please note addtional venue hire and council fees may apply. There is a small transport fee for bookings more than 20km from the CBD. We had Bubble Bash for our son’s 10th birthday and they loved it. They were happy to swap kids in and out to all take turns and have a go, really prompt service and easy to contact, thank you very much! Fabulous event for our Celebration Day at school. 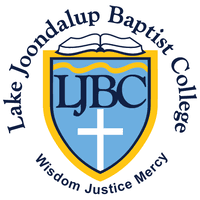 Our year 6 students absolutely loved it and the staff were extremely professional and friendly. I organised this for a bucks event. So much fun bashing each other around. Booking was simple and easy and the service from Aashay was stella. I’d recommend this to anyone wanting a great time outdoors. Cahoots have used Bubble Bash Soccer on a number of occasions. The kids always have an amazing time and the booking process is made so easy. The staff are awesome and easily adapt to our group of children living with disabilities. I would highly recommend Bubble Bash Soccer to other community Groups! 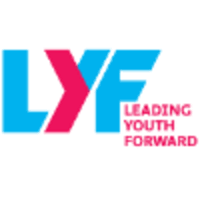 Hey there and thanks for visiting our website. 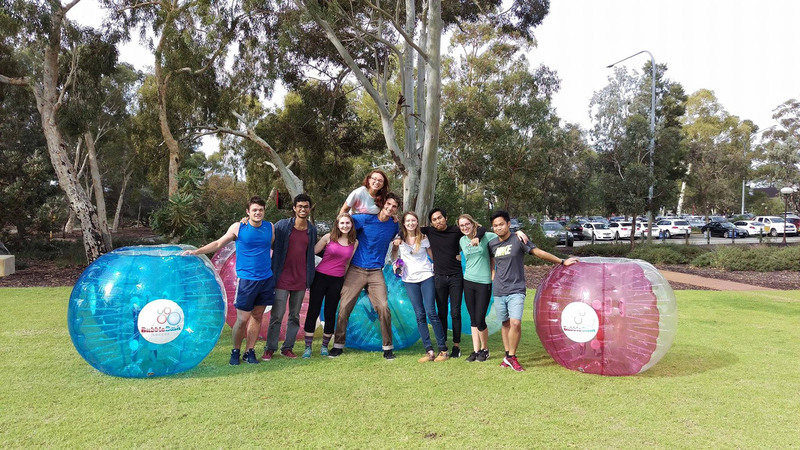 In our final year of university without the slightest clue and what to do with our futures, we found ourselves at a mutual friends Bubble Soccer birthday party. 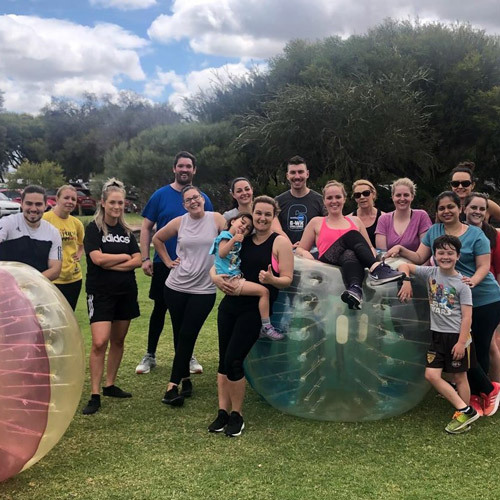 After trying Bubble Soccer in Perth for ourselves and loving it, we thought let’s give others the opportunity to experience this wicked fun activity without breaking the bank…and thus began Bubble Bash in 2016. Fast-forward 3 years and over 300 bookings later, we are still loving it. 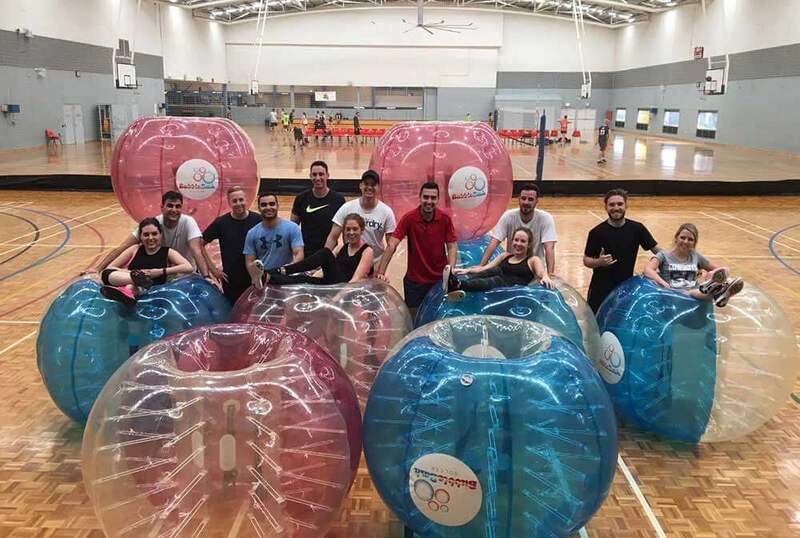 We are the most affordable Bubble Soccer company in Perth and pride ourselves on providing a fantastic customer experience. With upfront pricing and no hidden surprises, come chat with us to have Bubble Bash for your next event. 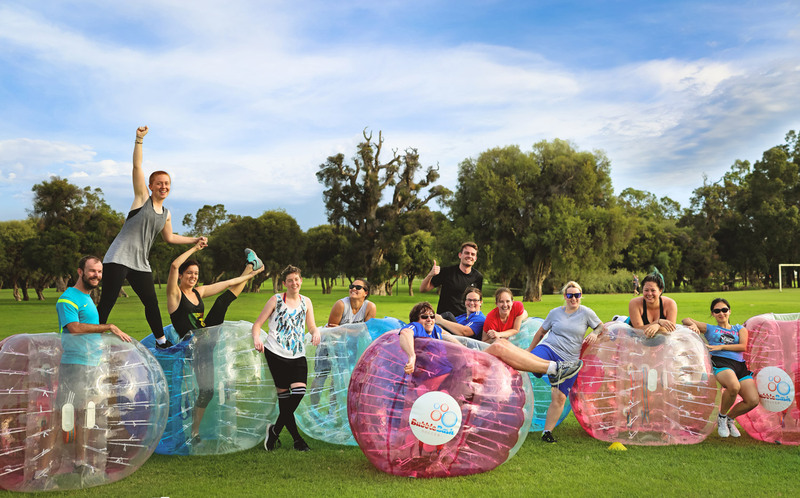 Why are you cheaper than the rest of the Bubble Soccer providers in Perth? 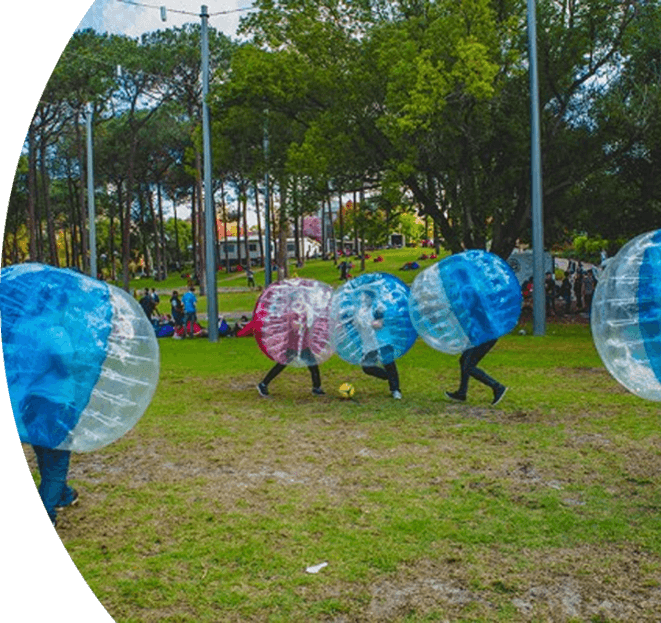 What surfaces can you play Bubble Soccer on? 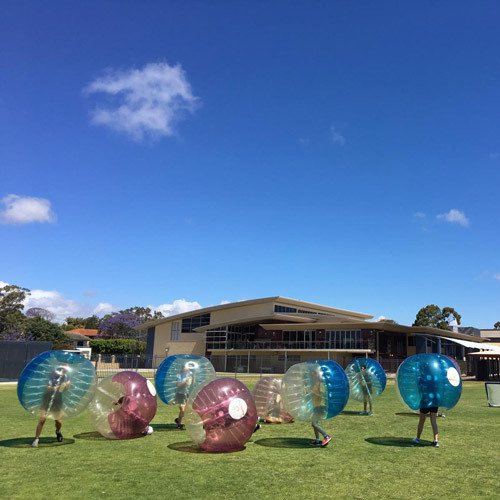 Bubble Soccer can be played on a variety of surfaces. We recommend grass or smooth surfaces. Your local park may do the trick. Indoor soccer/basketball courts are also suitable. We are not able to play on gravel, coarse bitumen or sand. If you are stuck, contact us and we will happily recommend a suitable location in your area. Do I have to organize a venue? Venue organisation is up to the client. We recommend you get in touch with the council to ensure there are no social sports or park maintenance scheduled for the day of the booking. If you are stuck, feel free to contact us. Who can play and is it dangerous? We provide all the equipment required to play the game, just bring yourself. Players should bring a water bottle to hydrate. We advise comfortable sporting attire. T-shirt (singlets not recommended), shorts and runners. 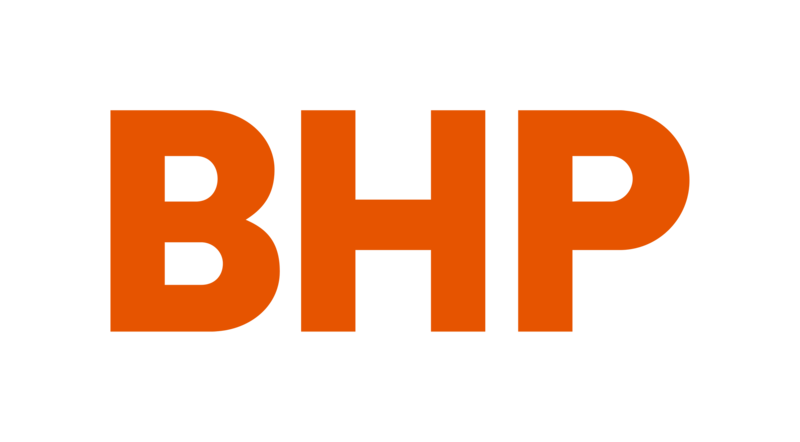 Players are asked to remove any loose items of jewellery that may cause damage or injury. Do you have different sized bubble suits? Yes we have 3 different sized Bubble Soccer suits – Kids and Standard and Large. 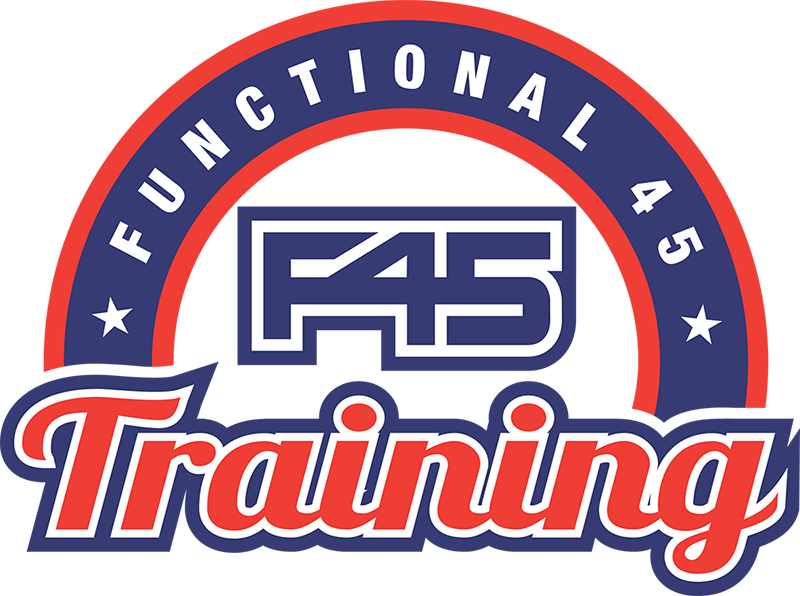 We will check the age group of the booking when you contact us. 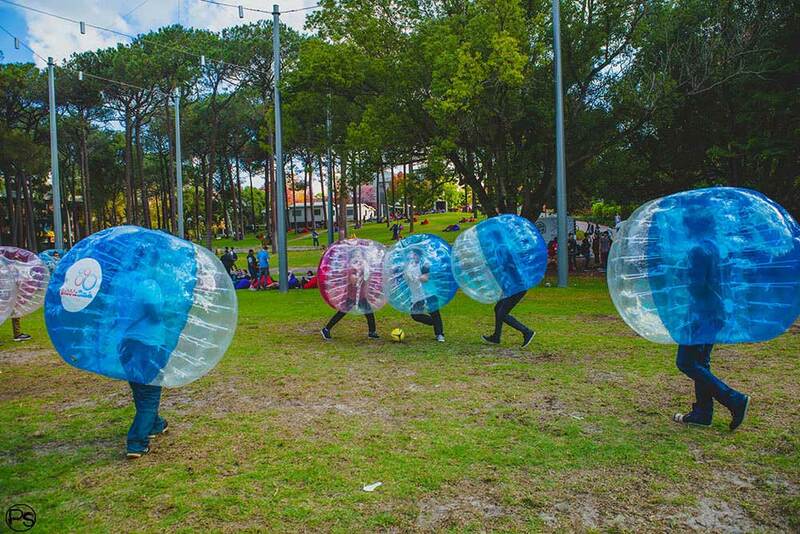 Do we only play Bubble Soccer? 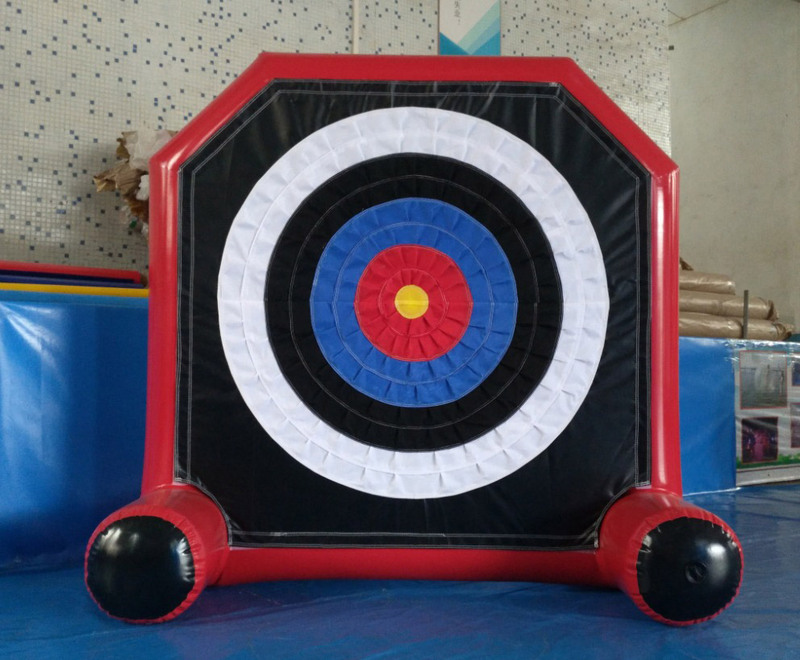 We have a variety of other games to play in the Bubble suits which the game referee will coordinate on the day. Full refunds are offered. Contact us to get the full terms and conditions. Have any more questions? Contact us and we'll answer them for you! Copyright 2019 Bubble Bash Soccer, All Rights Reserved, Website By Tradesign.